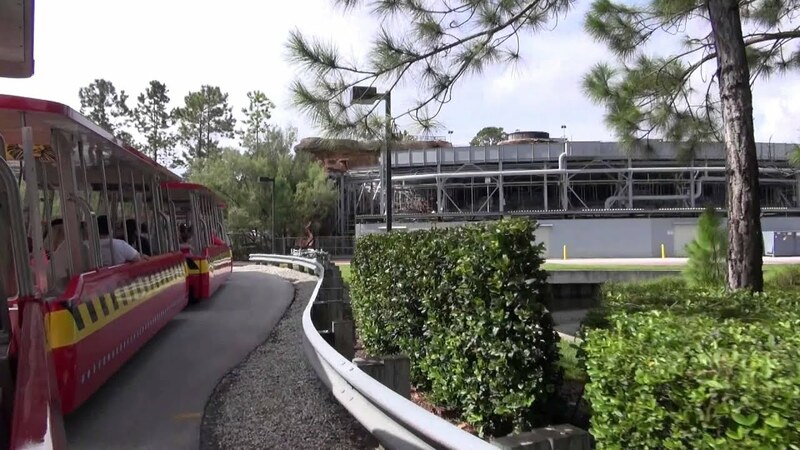 Oct 21, 2014 in "Studio Backlot Tour"
The Studio Backlot Tour permanently closed on September 27 2014, bringing to a close one of the original opening day attractions at Disney's Hollywood Studios. We've got a full walk-through and ride-through of the tour, shot during the final week of operation. So if you want one final trip through the tour, hit the video below.